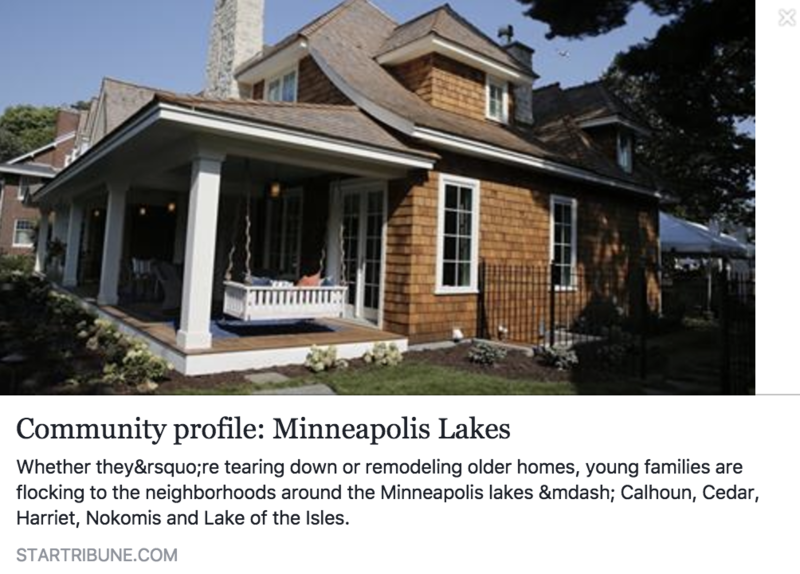 The Berg Larsen Group is in the news and we're excited to share it with you. 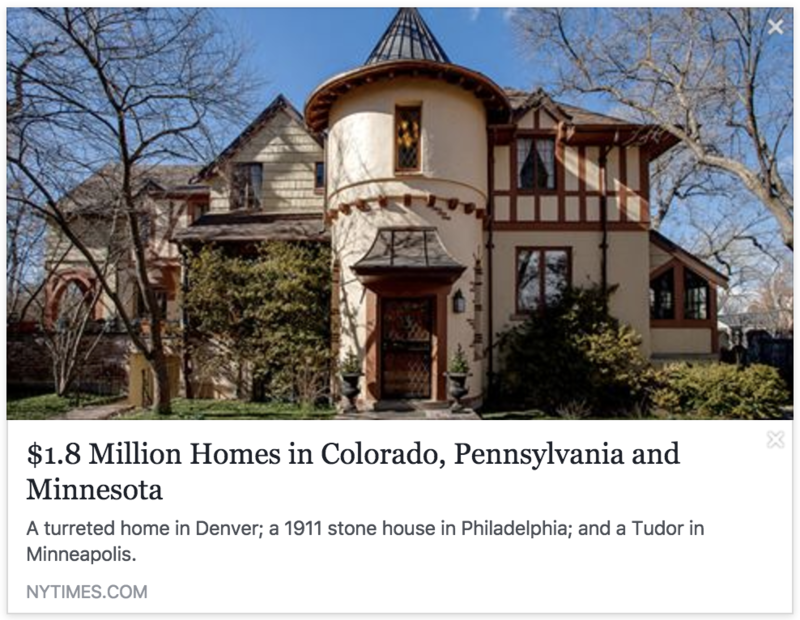 From coverage of our listings, to sales, to our "two-cents" about the health of the Twin Cities real estate market and everything in-between. 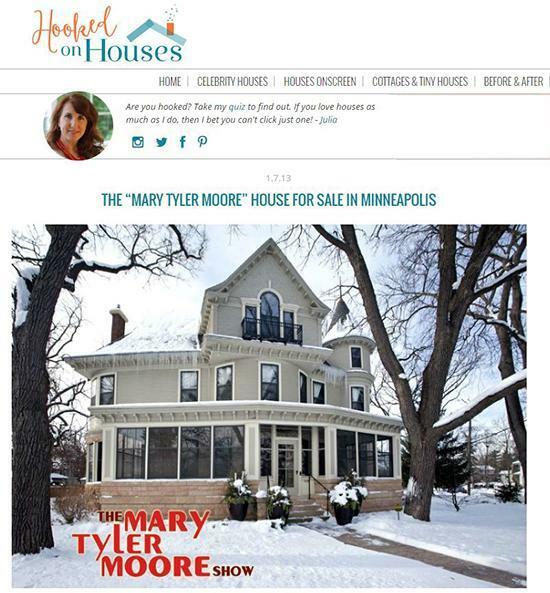 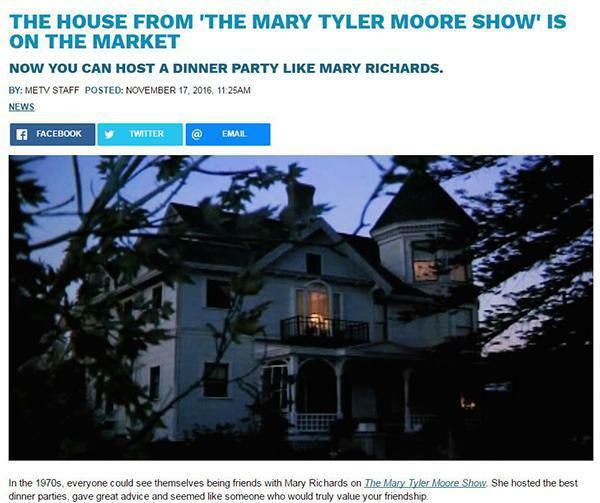 Scroll down below to see articles and broadcasts featuring members of our team and our listings! 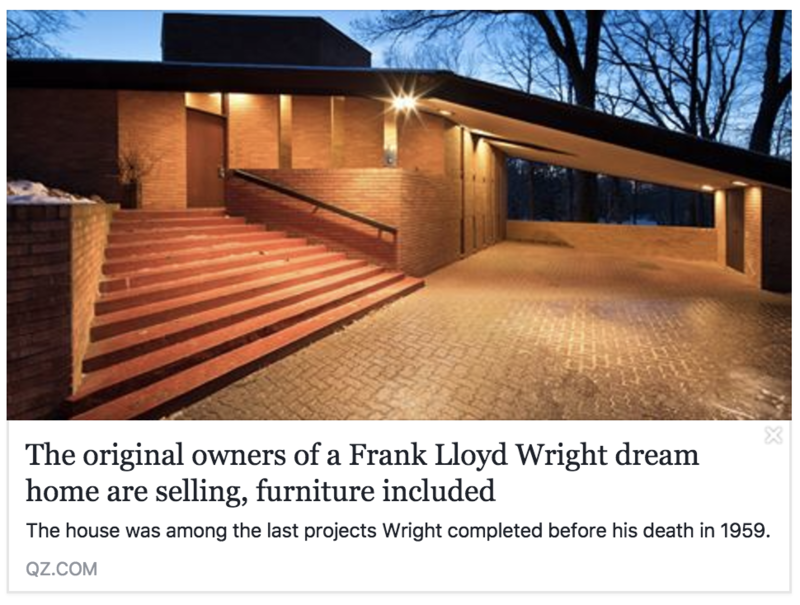 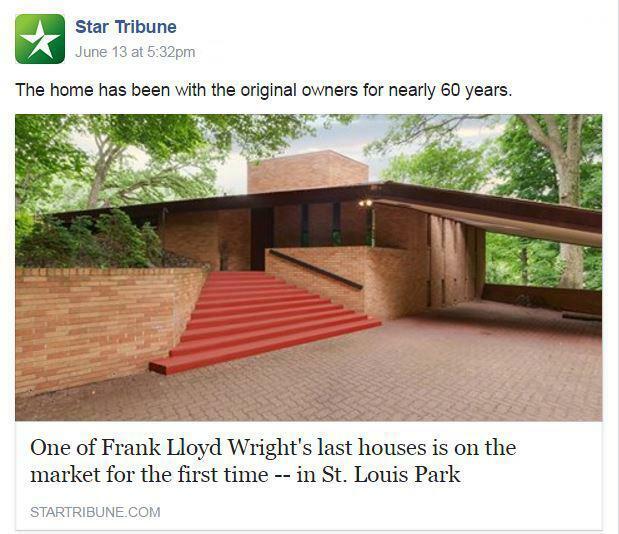 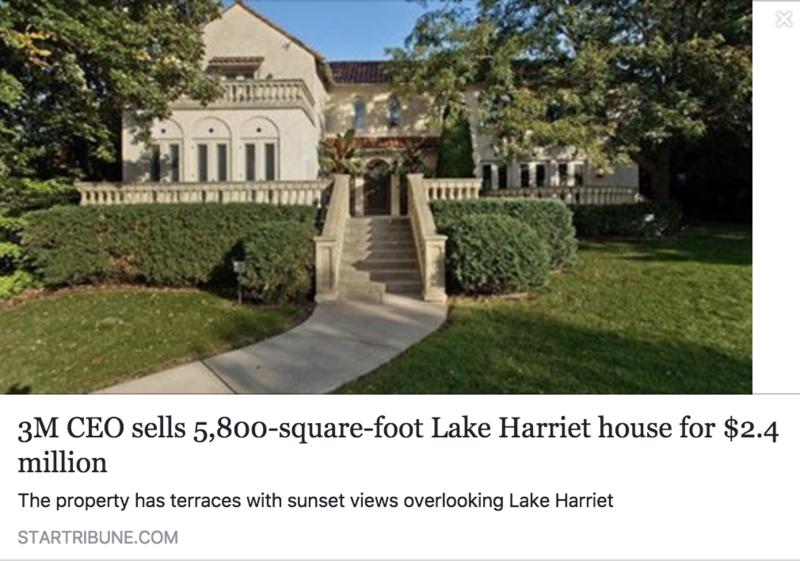 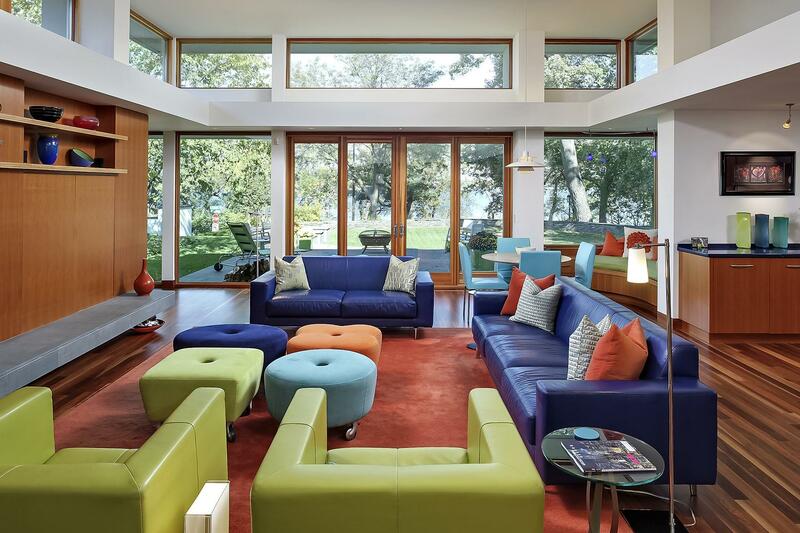 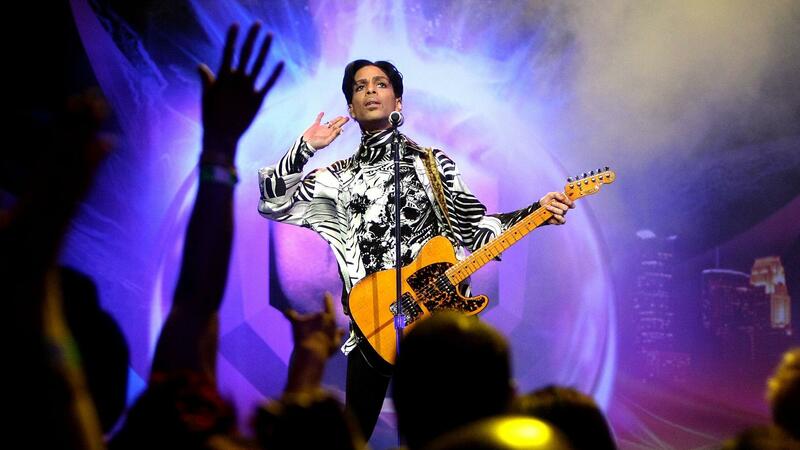 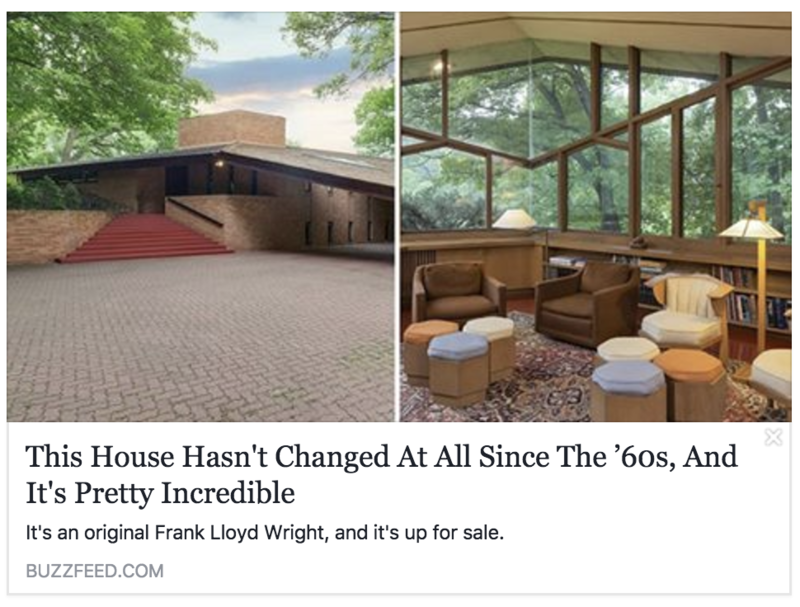 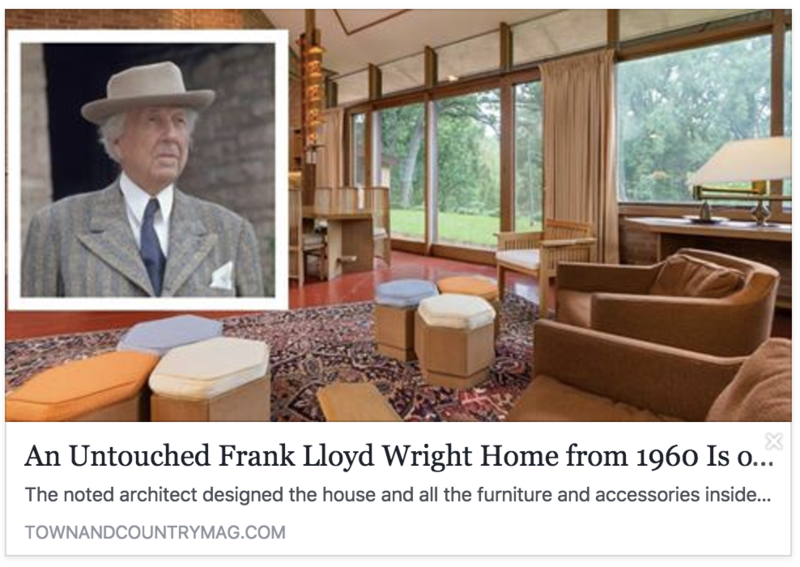 "3M CEO sells 5,800-square-foot Lake Harriet house for $2.4 million"
"Rare Frank Lloyd Wright House Goes on Market For First Time Ever"
"Buyers Pay $1.8M for Timeless Style in Edina"
"Homes For Sale Near Scenic Bike Trails"
"What Will Happen to Prince's Mysterious Paisley Park Fortress in Minneapolis?"